Immix Acrylic White Gesso by Expressions craft is formulated to produce a smooth, absorbent, finely textured ground for painting on most porous surfaces, including canvas, paper, fabric, wood, metal, Chipboard, earthen wares, plastic, etc., They are flexible even after drying. 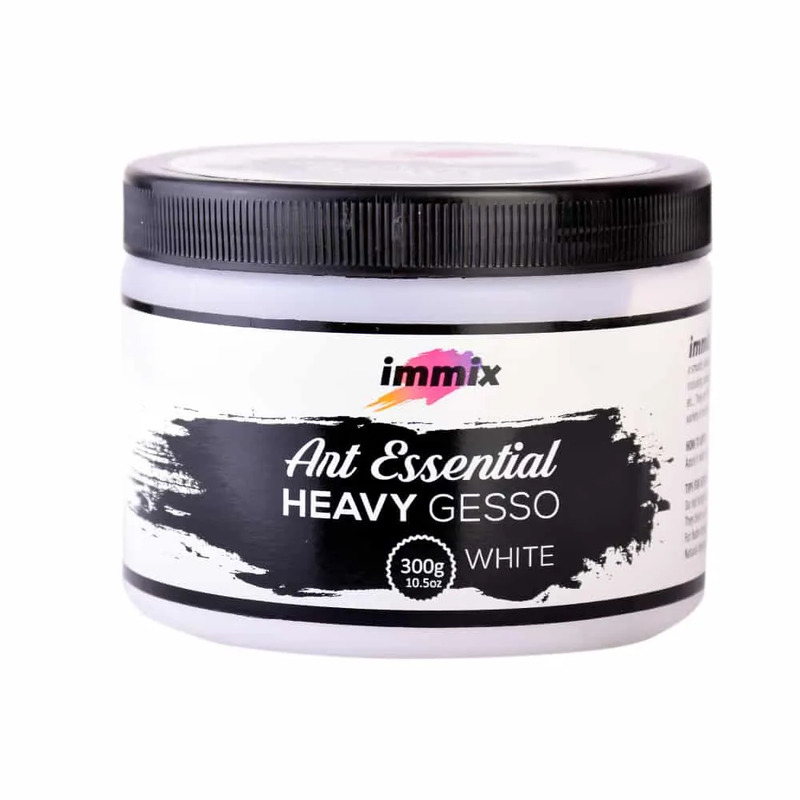 Modify immix gesso by mixing it with a variety of mediums. Dries fast, Archival safe and nontoxic. 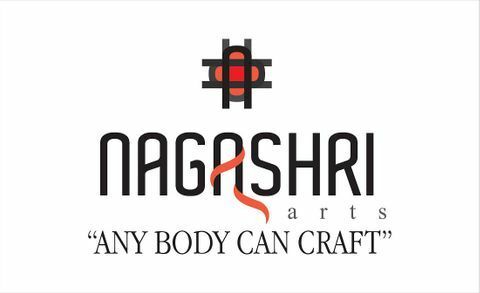 Do not let gesso dry on brushes or tools. They clean up easily with soap and water. For faster drying, use heat tool, fan or blow dryer. Natural drying also gives beautiful finish.